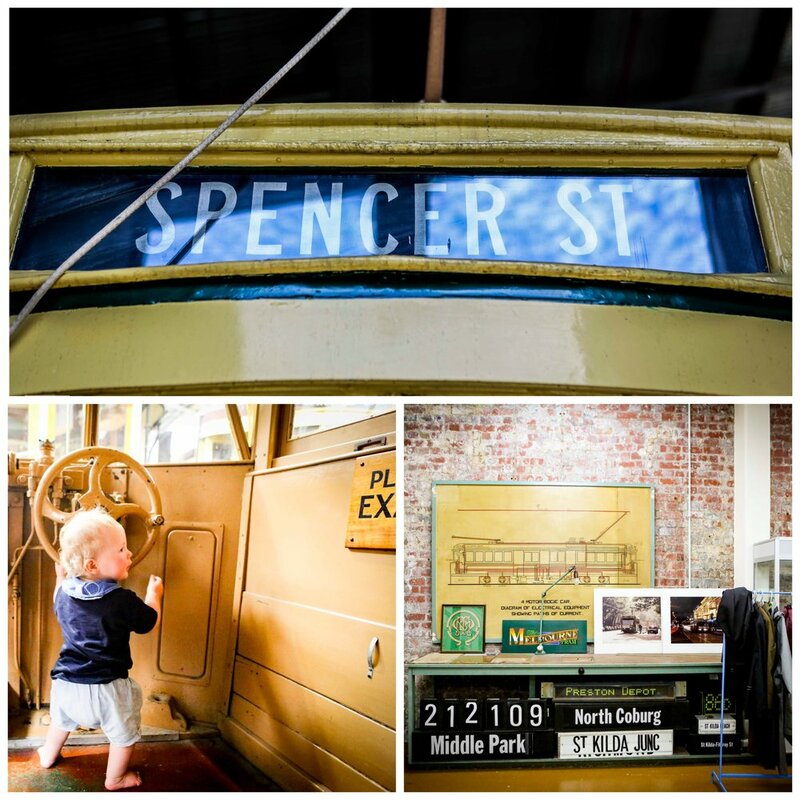 Inside this magnificent depot is a dozen historical trams. 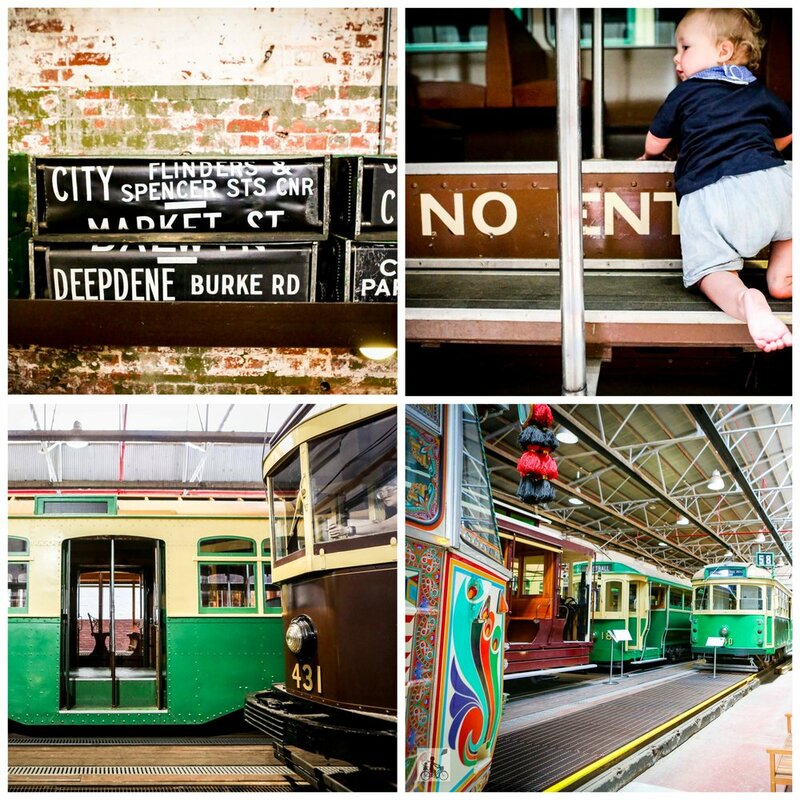 Inside these trams is a whole stack of history . And amongst these trams is a whole lotta love and dedication. 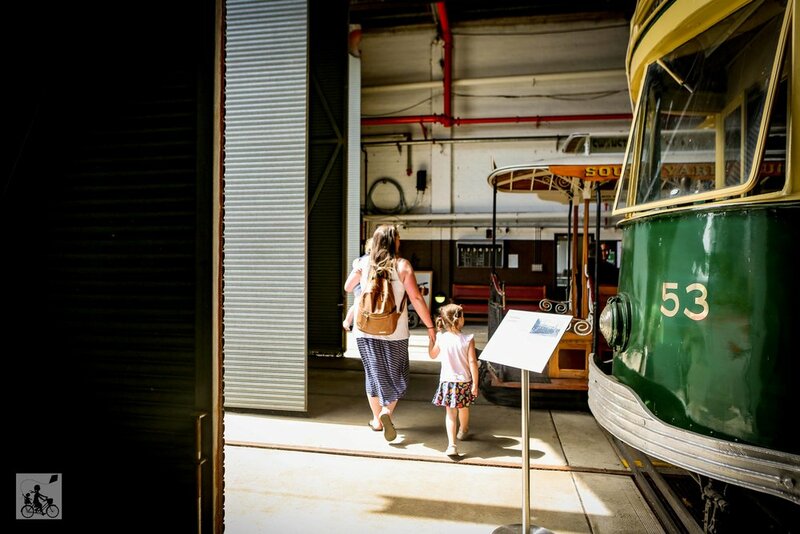 The Melbourne tram museum is a real eastie treasure. 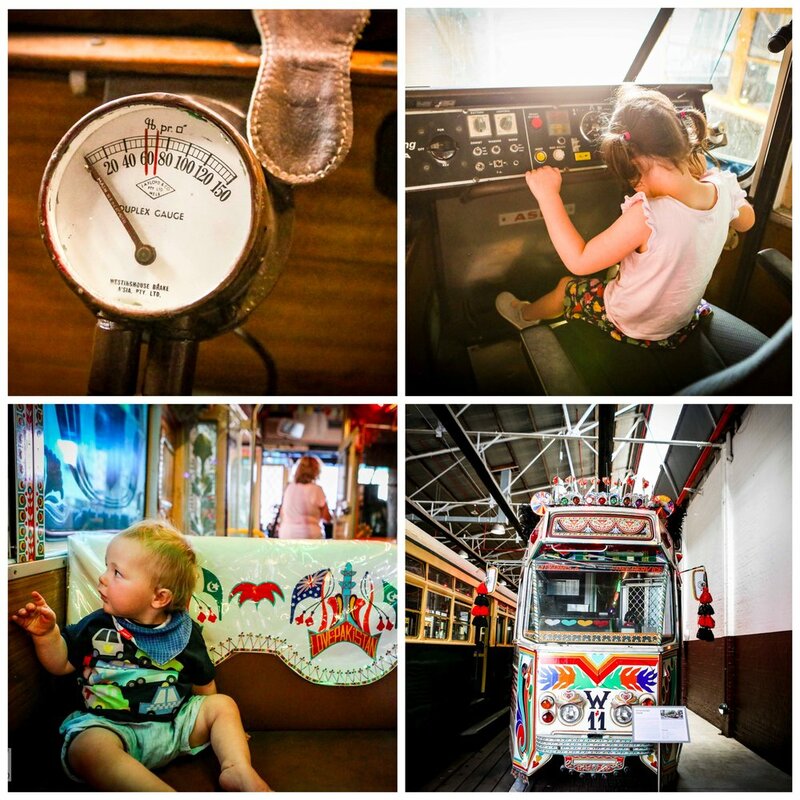 Opening twice each month, you can take the kids back in time by exploring these Melbourne icons. 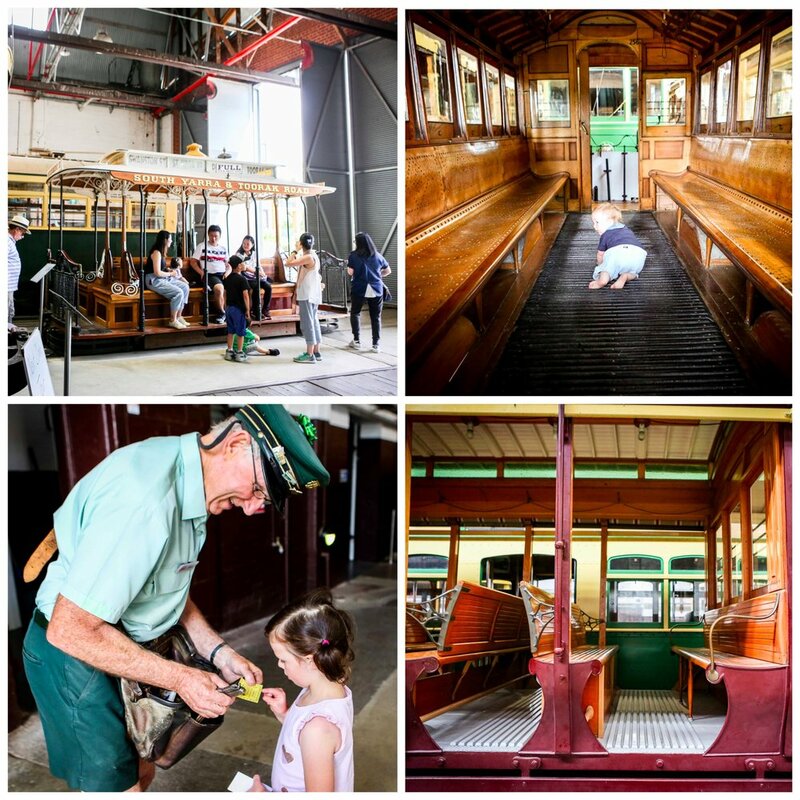 The depot is manned by volunteers who love what they do and are almost bursting at the seams to share their knowledge with you. The trams are just beautiful. From the original cable trams or the classic tramcars, a funky ‘Love is Life’ Pakistani designed tram from the 2016 Commonwealth Games and Mamma’s favourite - the Luxury Cars. There is lots to learn and explore in these walls as well as having the opportunity to sit in the drivers seat! Ding ding! 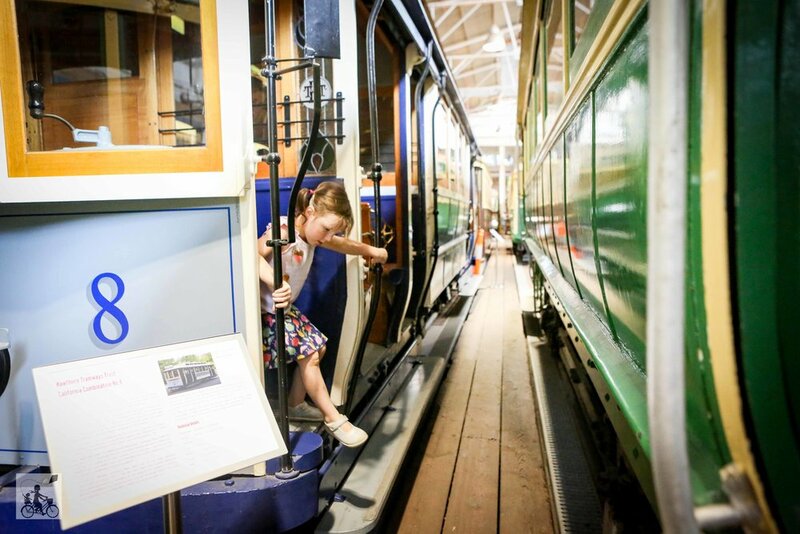 The depot is pram accessible, however there are lots of opportunities to get up and down into different carriages. Crawlers are best suited in baby carriers as there are lots of stairwells, uneven surfaces and plenty of dusty floors. 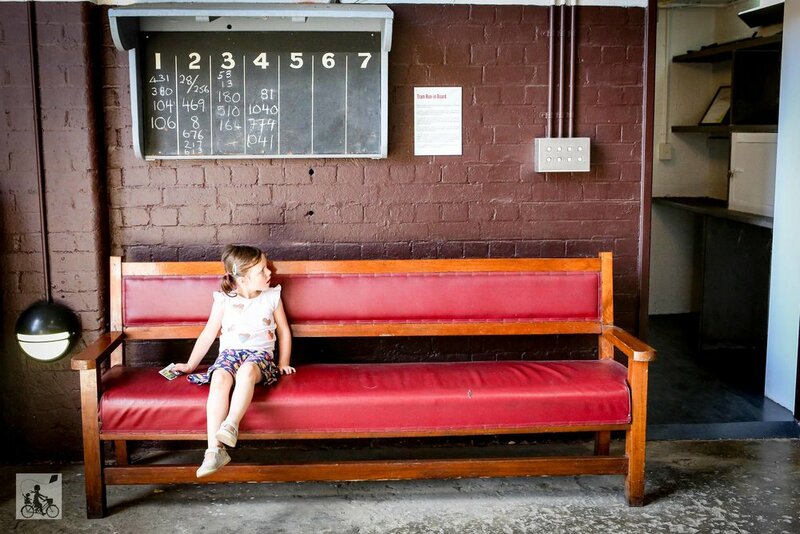 Mamma’s special mention: Lunch options nearby include Serotonin Eatery in Burnley or Axil Coffee HQ back up in Hawthorn.